According to various news outlets, the Illinois passed HB 1784 last week, which allows motorists to pass cyclists in no-passing zones and permits bicycling on road shoulders. Under the new law, a driver is allowed to cross into the oncoming lane in a no-passing zone to safely pass a cyclist who is riding at less than half the posted speed limit when there is sufficient distance to do so. Drivers must not exceed the speed limit and pass with at least three feet of clearance.The new law will take effect on January 1, 2018. The purpose of the law is aimed at preventing vehicles from trying to squeeze by a bicyclist while in the same lane, which can lead to sideswipe crashes. This seems like an obvious bill to pass, but sometimes the obvious isn’t always codified into state or local law. I think this is important (especially in Chicago), where we are seeing more an more bicyclists on city streets and major roads throughout the state. Now motorists should not be hesitant to safely switch lanes in order to avoid contact with a bicyclists. Motorists can now do this legally. 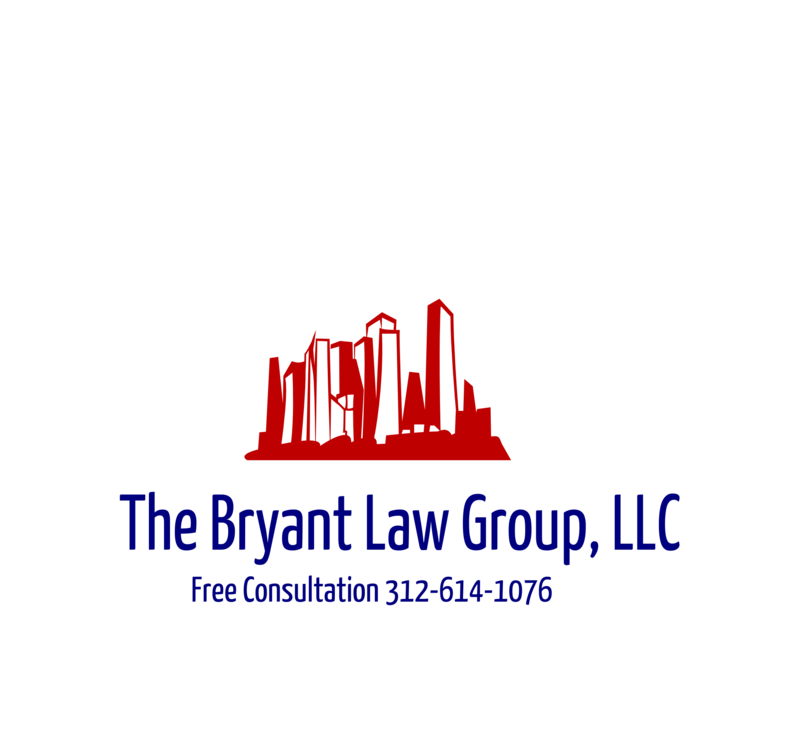 If you or someone you love has been seriously injured in a Chicago bike accident or Chicago car crash, please call Chicago personal injury lawyer, Aaron J. Bryant, for a free legal consultation at 312-614-1076.